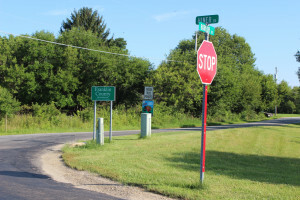 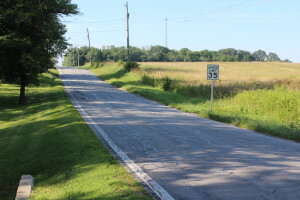 Repair and resurfacing of two miles of Borror Road from State Route 665 south to the Franklin County line totaling $350,000 are scheduled to start July 27, 2015. 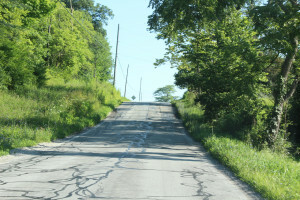 Borror Road will remain open, but traffic flow will be interrupted. 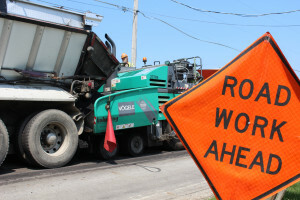 Township officials request the patience and cooperation of area residents during the resurfacing project. 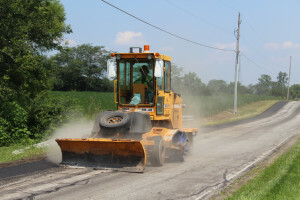 Road improvements are expected to be completed weather-permitting by Aug. 1, 2015. 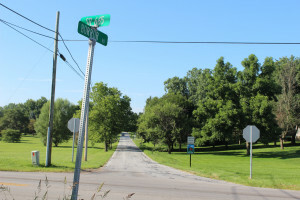 Lilly mailed a notification letter to Borror Road residents July 22, 2015. 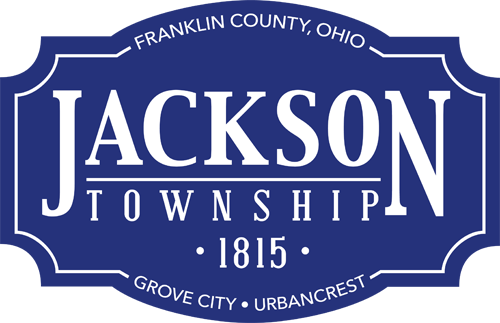 Call (614) 875-2742 for more information.